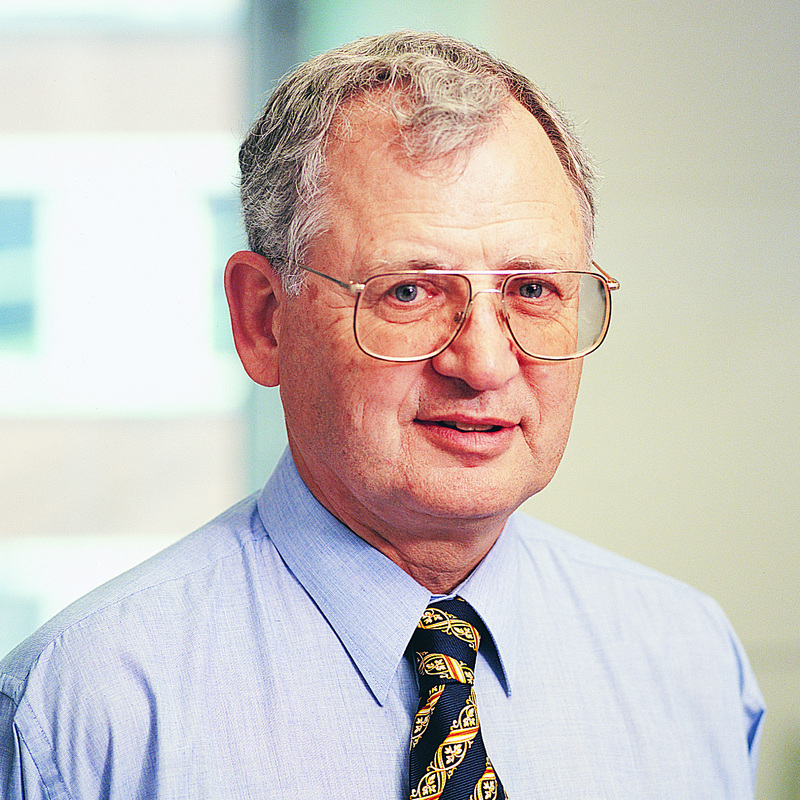 St Vincent's Hospital Sydney, UNSW and the Garvan Institute, Sydney, NSW DON CHISHOLM MB, BS, FRACP, AO Don Chisholm has been involved in diabetes research and clinical practice for more than 45 years and has published over 250 papers, recent annual citation rate over 600. He is Professor of Endocrinology at St Vincent's Hospital Sydney, UNSW and the Garvan Institute. He has been President of ADS (1984-86); Vice President (1997-2003) and Chairman, Congress Program Committee (1985-88) of the International Diabetes Federation; Councillor of the RACP (1986-95); chair, National Diabetes Strategy Group, Commonwealth Department of Health (2001-2005]. Don has received the College Medal from RACP, the Kellion Award from ADS, the Kempson Maddox award from DA-NSW, and is an Officer, Order of Australia.